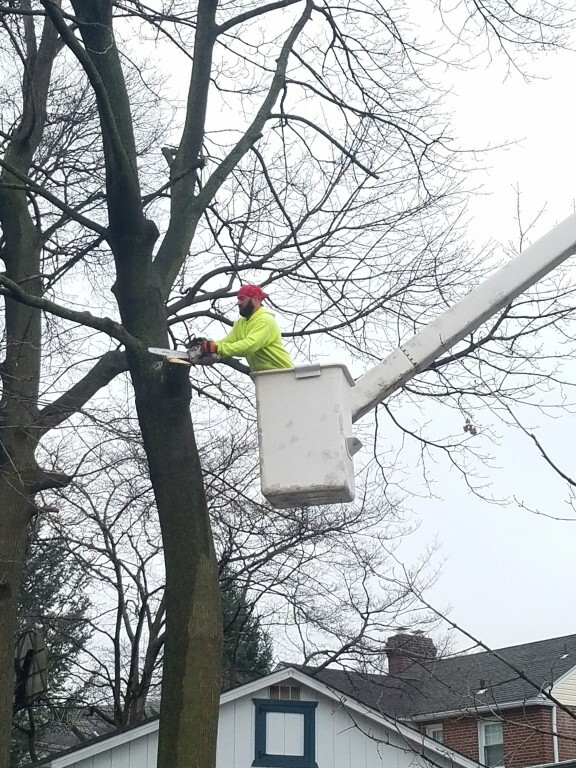 Mr. Tree is a full-service tree company serving the Philadelphia area. 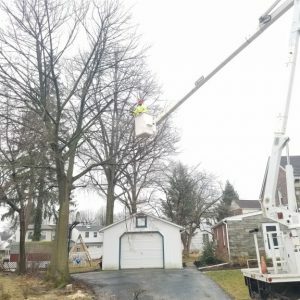 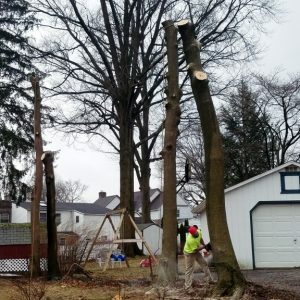 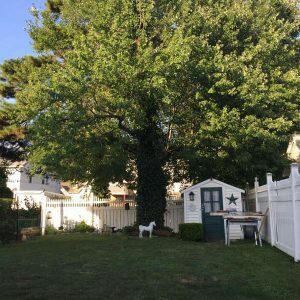 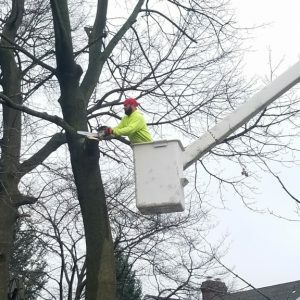 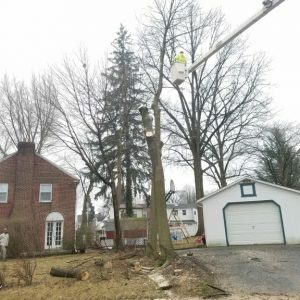 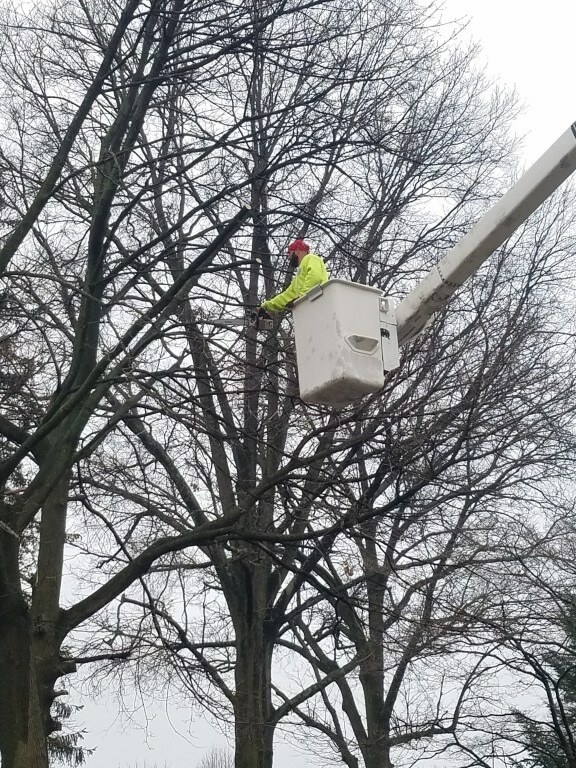 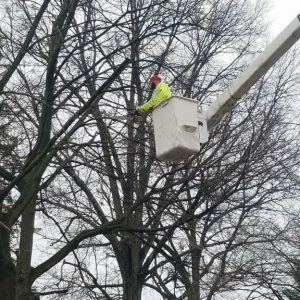 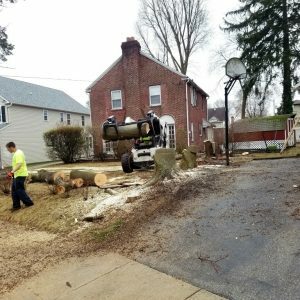 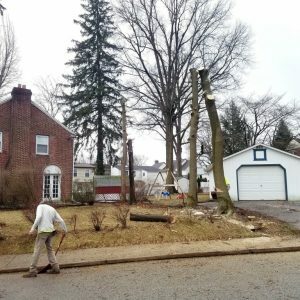 We travel around New Castle, Delaware, and Chester Counties to complete services like tree trimming and pruning, lot clearing, tree removal, and emergency services. 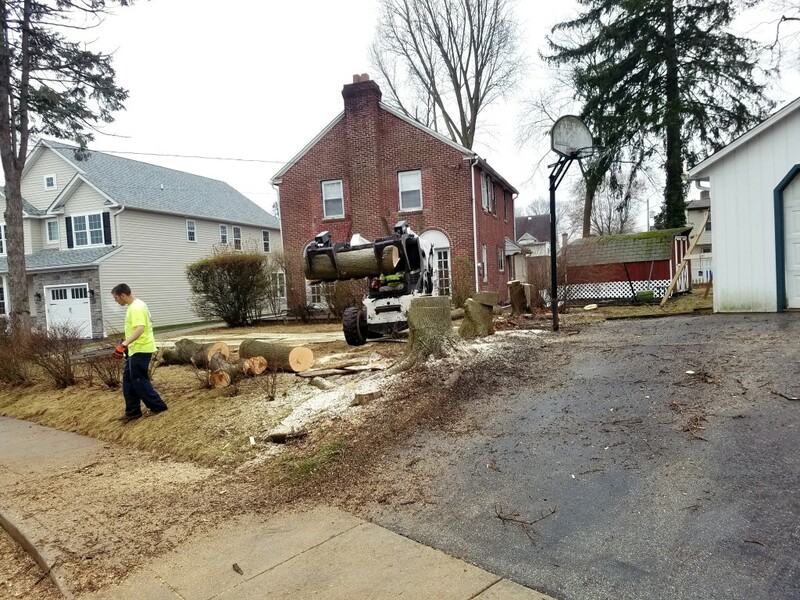 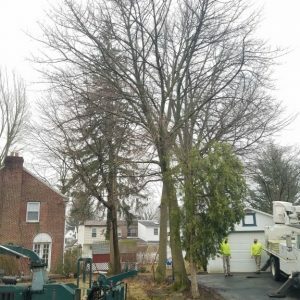 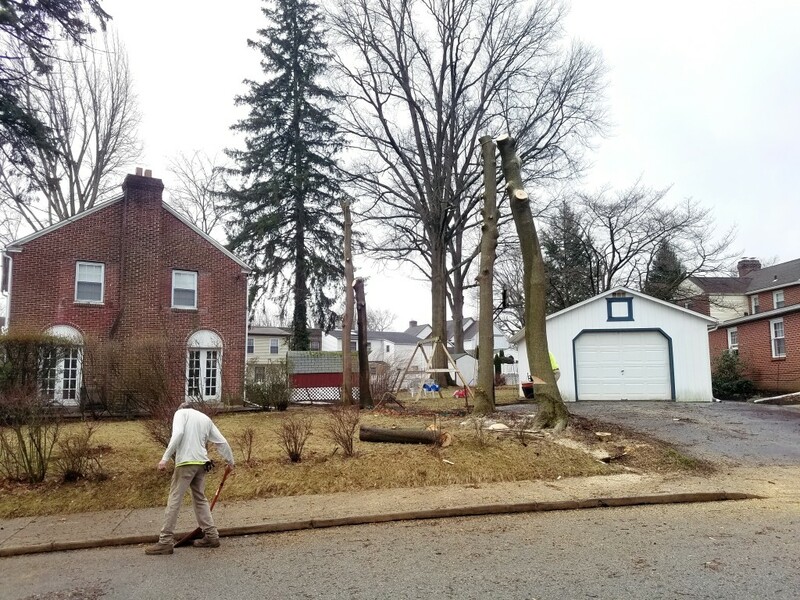 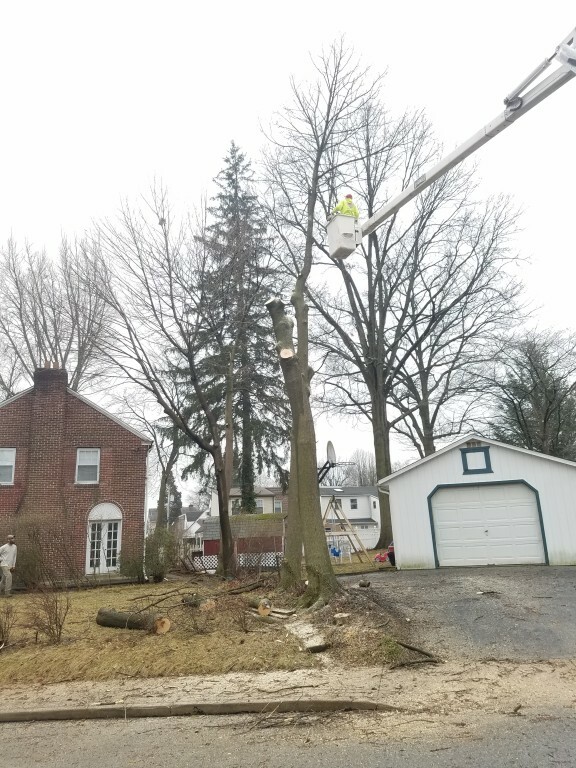 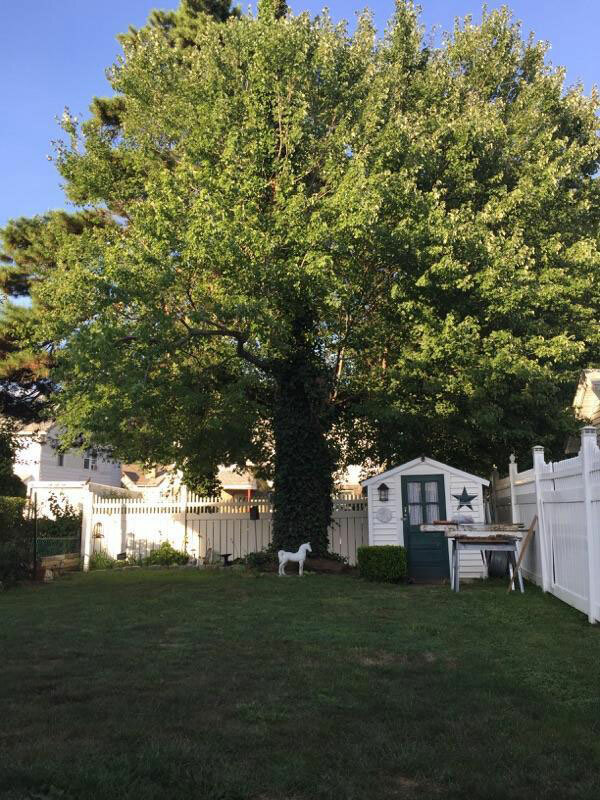 During this job in Havertown, PA, we removed five maple trees for a homeowner. 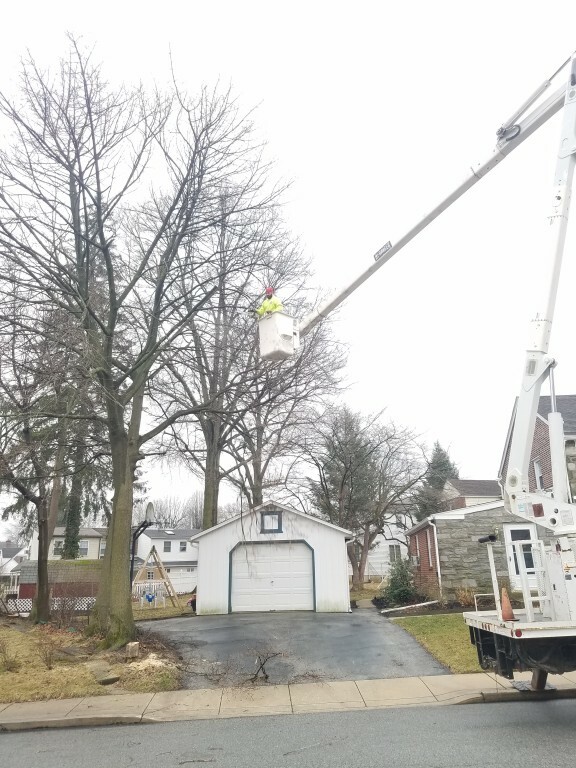 The trees’ roots were pushing up under the driveway, which this homeowner wanted to refinish. 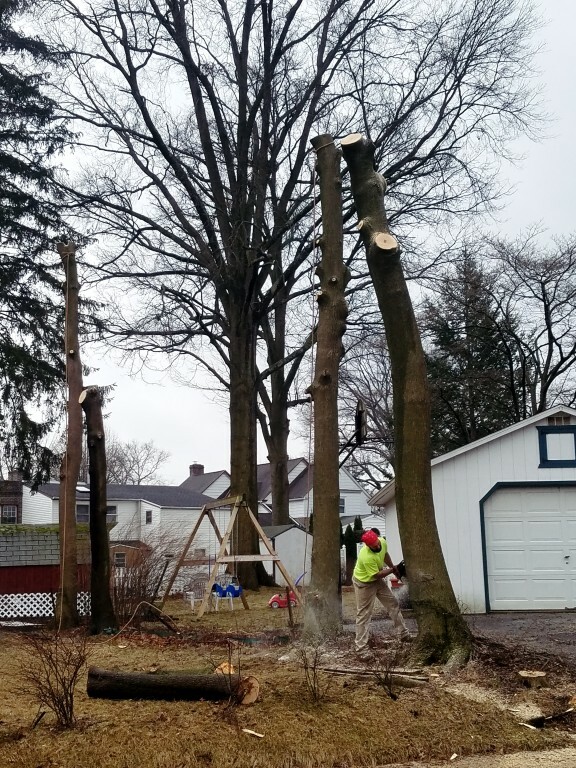 Browse the gallery and video footage below to get a better idea of how we completed the task. 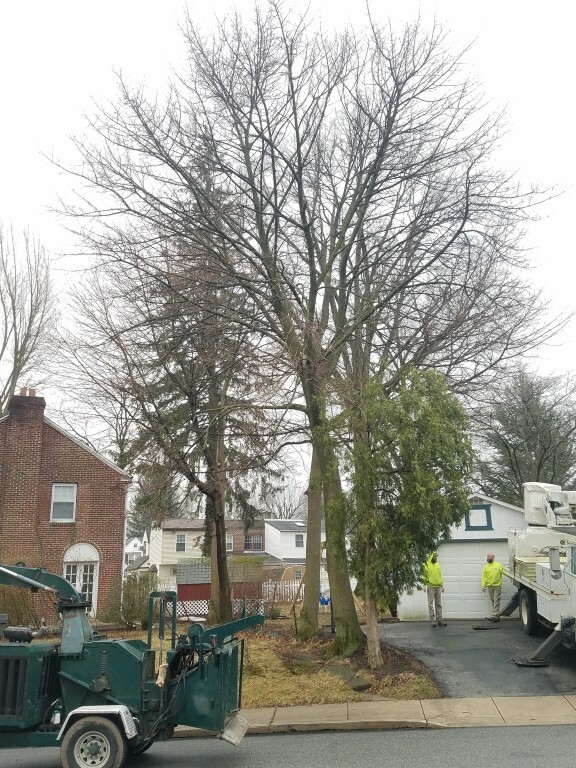 Mr. Tree recently removed this giant, bushy tree from a Havertown backyard. 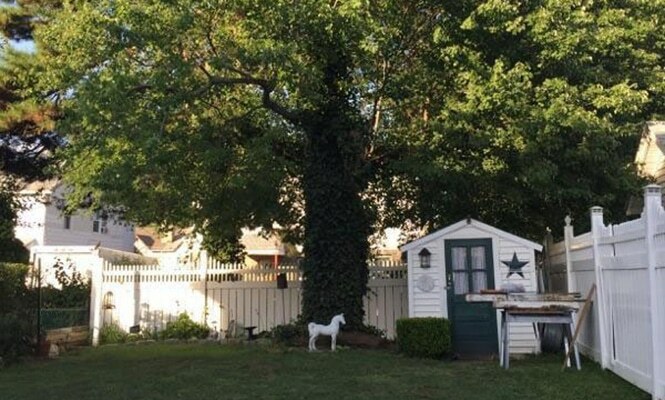 Check out the before and after photos below to see the dramatic change! 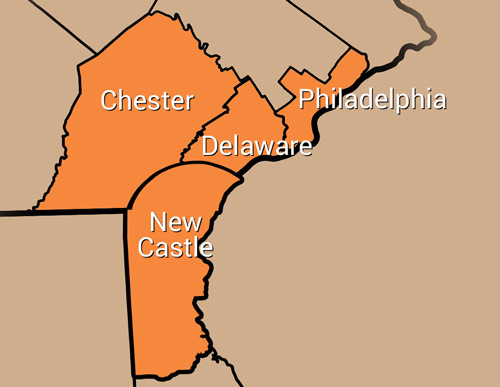 We serve the entire surrounding area, including Aldan, Broomall, and Glen Mills. 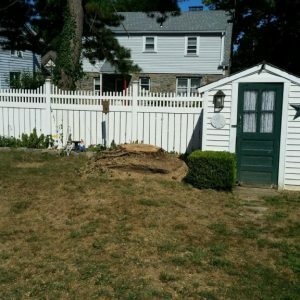 Mr. Tree’s services begin with a free quote. 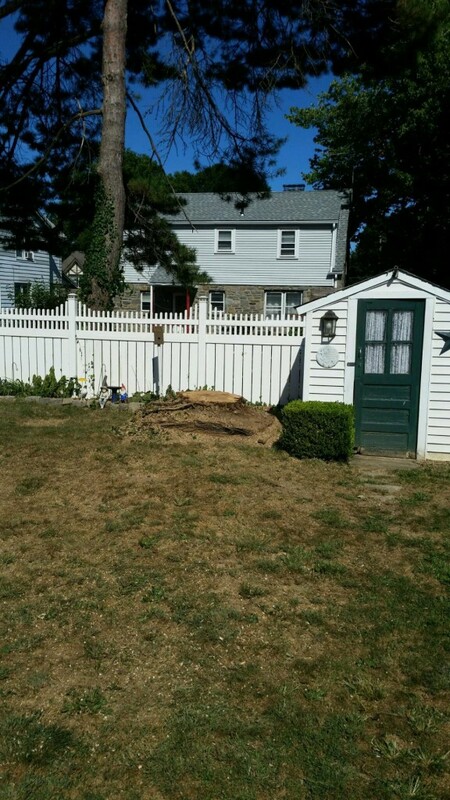 Give us a call at (484) 999-0040 or fill out the form on this page to get started.